Disaster recovery in the cloud also known as cloud disaster recovery (cloud DR), is a backup and restore strategy, which stores and maintains electronic records in the cloud. 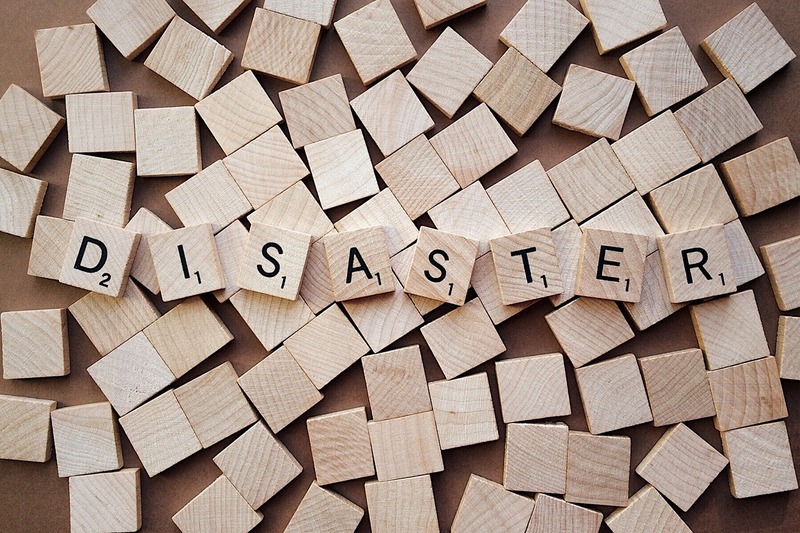 Disaster recovery in the cloud provides an organization with a way to recover their data or implement their failover in case of a natural or made disaster. Cloud DR has a number of reasons which make it appealing, and this includes a number of ways which the strategy can be implemented. That is, disaster recovery in the cloud can be deployed as either in-house, partially in-house or purchased as a service. 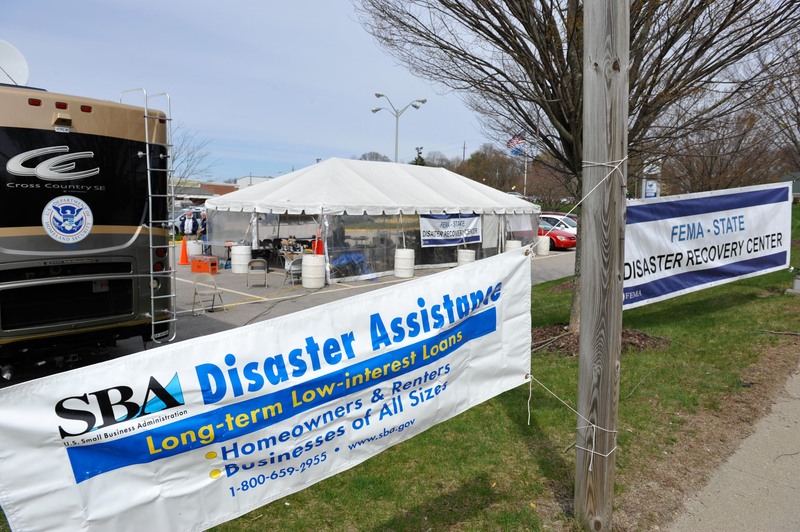 Because of this flexibility, smaller businesses can easily implement robust disaster recovery plans. Here, organizations are charged for storage on a pay-per-use model, and this is usually based on capacity, bandwidth or seat. It is the responsibility of the service provider to purchase and maintain the storage infrastructure. Therefore, the client doesn’t have to spend any money on the infrastructure and the personnel required to support and maintain them. Does the company have the required bandwidth and network resources to transfer data fast enough between the primary site and the cloud? Does the organization have the capability to encrypt data being transferred as it leaves the data center? Effective disaster recovery in the cloud provides continuity for services and the capability to move over to a second site in case of hardware or software failure in IT systems. 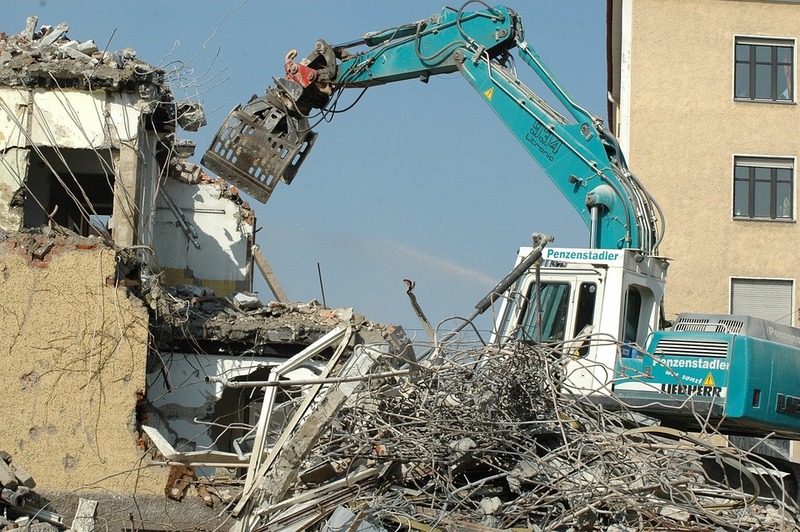 Workloads can then be moved back to their original locations once the issues have been resolved. Failover and failback can be automated. Organizations are therefore advised to run tests at regular intervals using isolated network segments which cannot affect production data. Organizations have the option of either moving data, entire applications or virtual machine (VM). Once the data has been moved, it can be accessed via the file services in the cloud. However, cloud recovery can take longer if there is a great deal of data. In cloud computing, it is easy to replicate application-based data to another application running in the cloud. Also, the entire VM image, including data, can be replicated to the cloud and can be accessed if an on-premises disaster occurs. Service-level agreements (SLAs) are put in place to govern the cloud services providers. These agreements hold the services providers accountable and establish penalties for providers who fail to deliver what they promised about cloud services. SLAs can at times demand the provider to compensate the client with credits in the event of service outage or failure to recover data during a disaster. Credits can be applied towards cloud bills or subscription to other services, but this rarely makes up for the loss of business if cloud recovery is delayed. Customers are hence advised to study the service-level agreements as it helps to formulate an exit strategy for the service. Service-level agreements for cloud disaster recovery can, for example, include guarantees for uptime, recovery time objectives (RTOs) and recovery point objectives (RPOs). For instance, RTO can depend on the importance of the application or data to the business. The faster the guaranteed restore time, the more costly the service. The cloud does away with the need to own and maintain a second site, and disaster recovery (DR) is considered a prime use case for the cloud. DR requires moving applications over to the cloud and moving them back, and this has led to the emergence of hundreds of vendors to offer disaster recovery in the cloud. The leading cloud DR-as-a-service vendors include Microsoft Azure Site Recovery, IBM Resiliency Services, SunGard Availability Services, iLand, Bluelock, and Axcient. 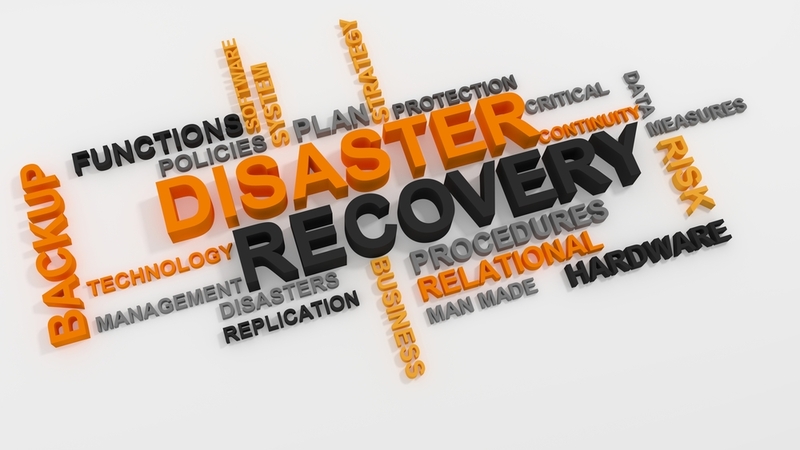 How Should a Business Manage Disaster Recovery?